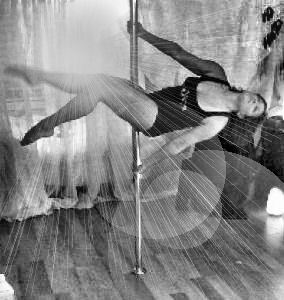 This gallery of pole dancing pics is being created with the help of instructors, students, performers and photographers from all over the world...you can submit your photos too! Tell Rikki how fabulous she looks! Give it up for Jesie! Click to cheer on this student! Click on any thumbnail picture above to see a larger version in our gallery. You can even share your thoughts on any photo by using the comment link below each thumbnail. Thanks to everyone who has sent in their pics so far. 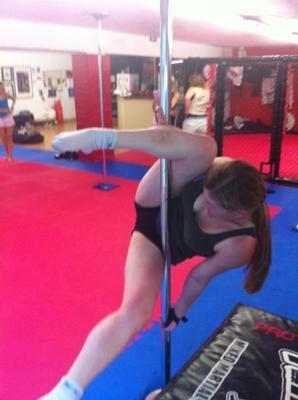 Your photos provide inspiration and motivation to countless students, as well as to aspiring instructors and performers. Please keep 'em coming! We'd Love To Feature Your Photo Too! It's fast, fun and oh-so-simple to upload your own photos. To make it really easy, I've set up a special upload page where you can send in up to 4 of your own photos, and tell us more about them. Click the image above to go there now. Once you upload them, your pics will have their very own page on this site with plenty of room for you to share your story about the images. Other people will even be able to leave comments for you and tell you how fantastic your photos are! Plus, all images will now appear in our full size photo gallery and are automatically pinnable so you can share to your heart's content. 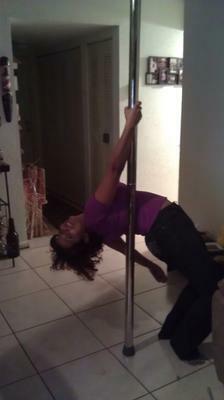 Go ahead and visit that page now if you have some pole dancing images to share. The world is waiting to see yours!